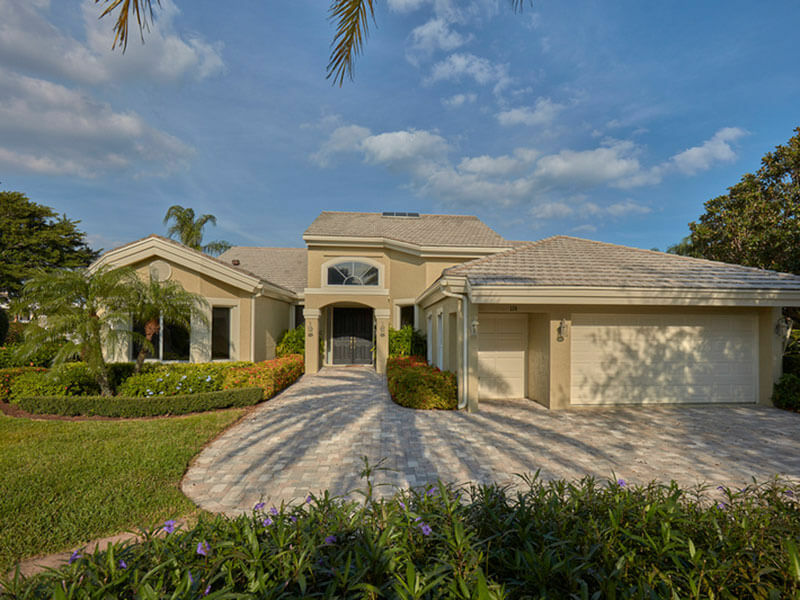 Admirals Cove has different types of homes to fit any lifestyle, from our conveniently located Club Cottages to custom homes with over 10,000 square feet. 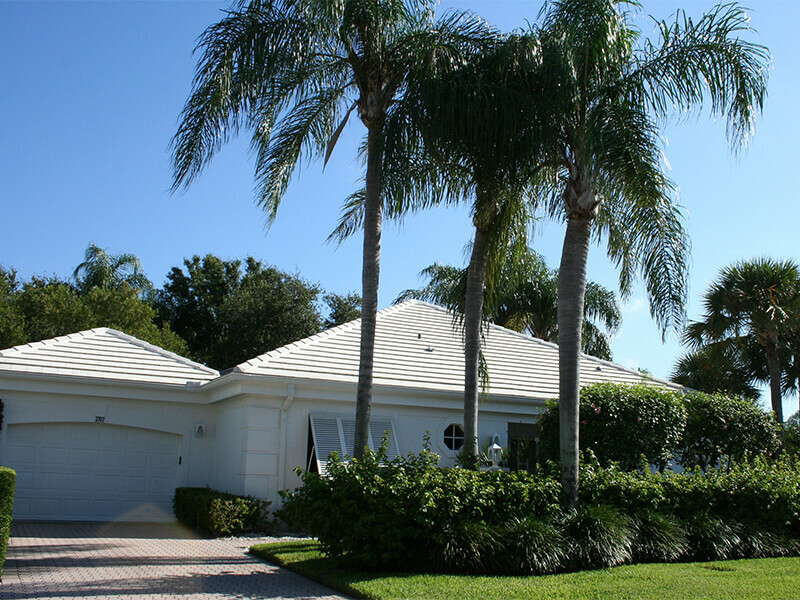 The agents of Admirals Cove Realty will guide you to the right residence for your family. The custom home collection at Admirals Cove is made up of single family waterfront, non-waterfront and golf view residences. Waterfront lots boast at least 100 feet on the water, and can accommodate vessels 70 to 120 feet. 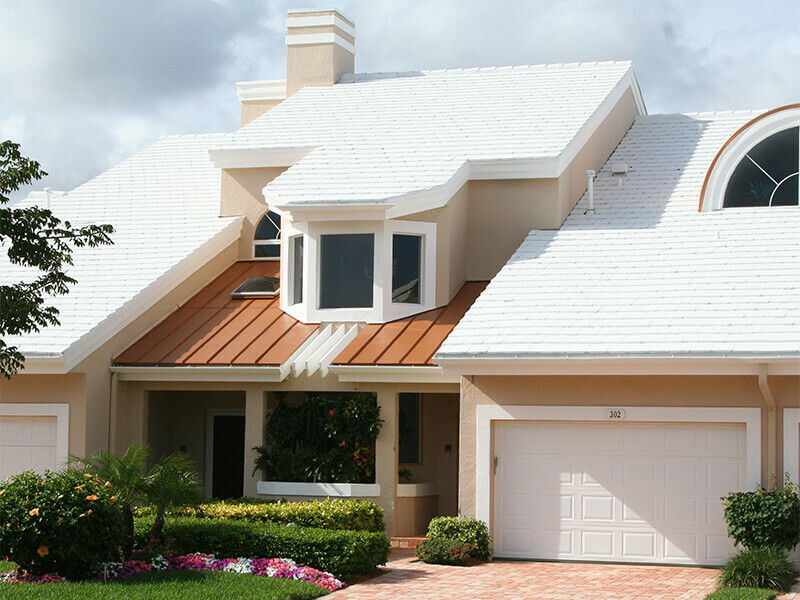 Custom homes range in size from 3,000 square feet to 20,000 square feet. Admirals Cove Golf Village is located just west of the Admirals Cove community. 120 residences are nestled along the sweeping fairways and sparkling lakes of the 27 holes of championship golf. Golf village residences range in size from 2,600 to 4,000 square feet. The patio homes at Admirals Cove are situated on waterfront, non-waterfront and golf view lots throughout the East side. Waterfront properties boast 70-90 feet on the water. 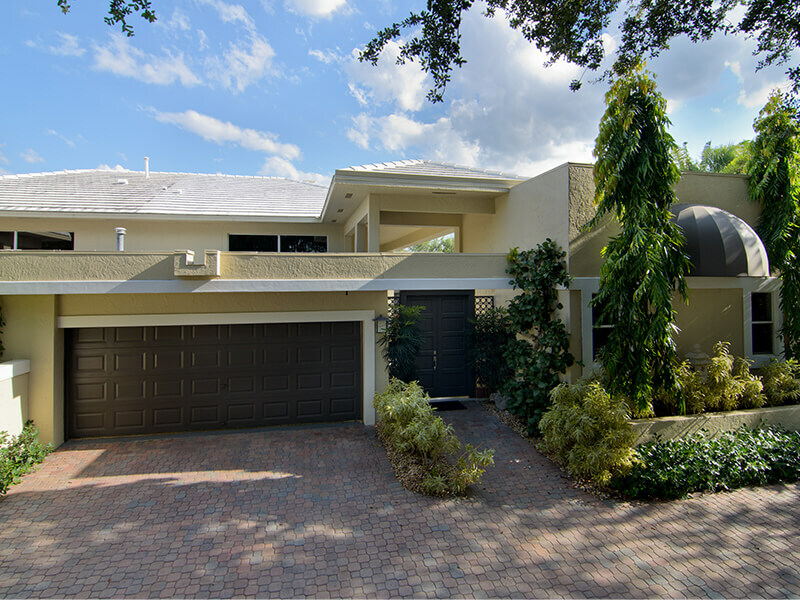 These single family homes offer 3-4 bedrooms and range in size from 2,600 to 3,500 square feet. 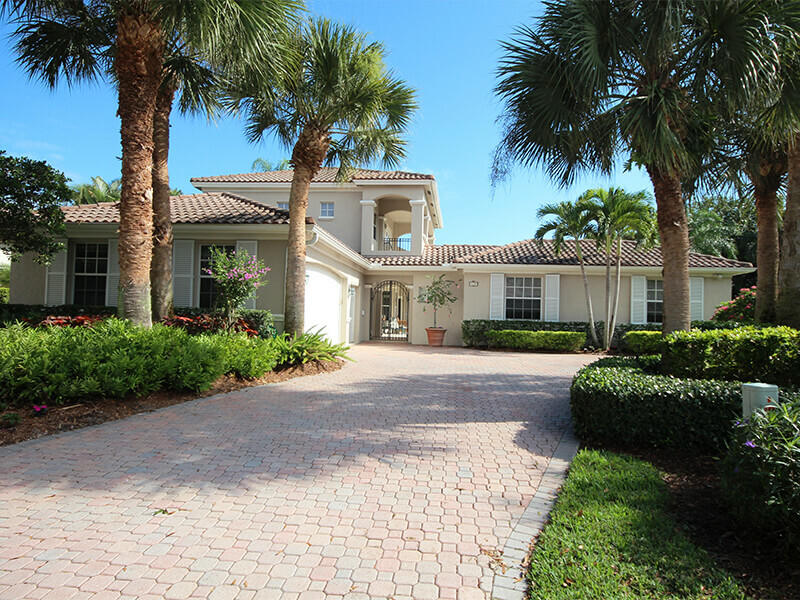 The Villas at Admirals Cove are one-story attached residences with waterfront, non-waterfront and golf views. Offering open floor plans that range from 2,300 to 2,900 square feet, these homes are a perfect option for part-time living, or small families. The Harbor Homes of Admirals Cove are two-story buildings with a single residence on each floor and four residences to a building. All 2nd floor homes include a private elevator. Harbor Homes view either golf or water, and most include docks accommodating vessels up to 34 feet. Harbor homes range in size from 2,160 to 2,600 square feet. The Club Cottages at Admirals Cove are single story attached residences within close proximity to the Club. Offering 2 bedrooms and 1,699 square feet under air, these homes have open, flowing floor plans.